Chiropractors complete a 3-4 year graduate program where they receive a Doctorate of Chiropractic degree, yet one of the most common myths is that chiropractors are not real doctors. Most chiropractic school terms are divided into 10 trimesters rather than semesters which require chiropractic students to attend school year round, thus allowing students to graduate in less than 4 years. 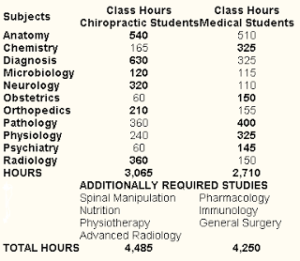 Recent comparisons show that chiropractic students log more classroom hours than medical students overall, as well as in several important areas of study, including anatomy, diagnosis, neurology, orthopedics, and radiology. It is true that chiropractors are experts at treating back pain; however, we are very capable of treating so much more! At Pro Chiropractic, we practice not only spinal care but sports medicine as well. We are trained to treat extremity injuries such as shoulder, elbow, wrist, hip, knee and ankle, as well as a multitude of soft tissue problems like muscle strains and ligament sprains. We offer state of the art technology to aid in treating injuries in and away from the spine. 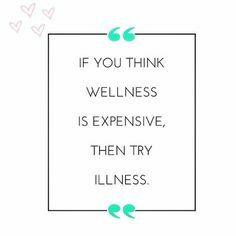 Myth #3: Chiropractic is too expensive. In fact, Studies show that chiropractic is more cost-effective when compared to medical care. Chiropractic care focuses on conservative treatment such as adjustments, soft tissue treatments, and rehabilitation, while medical care focuses on more invasive treatment options such as injections, medication, and surgery. While medical doctors focus on your illness…Chiropractors focus is your wellness! Myth #4: Chiropractic adjustments hurt. The chiropractic adjustment itself rarely hurts, in fact, it brings relief to patients. However, if the patient tenses or does not relax during the adjustment, muscle soreness can follow. This is typically mild. An adjustment will correct any misalignments in the spine thus relieving pressure on the joints and spinal nerves, creating space and relieving pain due to the pressure. Myth #5: Chiropractic care won’t work for me. Everyone, from babies to elderly, can benefit from chiropractic care. Chiropractic adjustments remove interference between the nervous system and the body, thus promoting proper movement and function. There are many facets to chiropractic care including spinal adjustments, soft tissue therapies to relieve muscle tension and trigger points, therapeutic exercises and nutritional counseling, among other things. Chiropractic care, applied competently and professionally, will work for you! 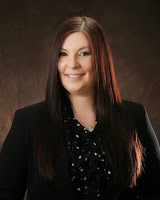 If you or someone you know in the Gallatin Valley area is looking for a chiropractor, please call Dr. Shea Stark with Pro Chiropractic at 406-388-9915 to schedule an appointment in our Belgrade, Manhattan, or Bozeman Chiropractic clinics. Dr. Stark is a board-certified chiropractor and the author of this blog post. 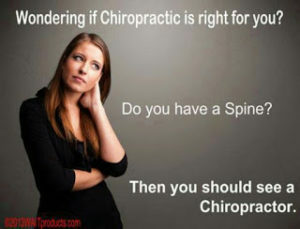 To learn more about Dr. Stark and the many benefits of chiropractic care, please visit our website: www.prochiromt.com.